Admin always gets the money for booking confirmations. 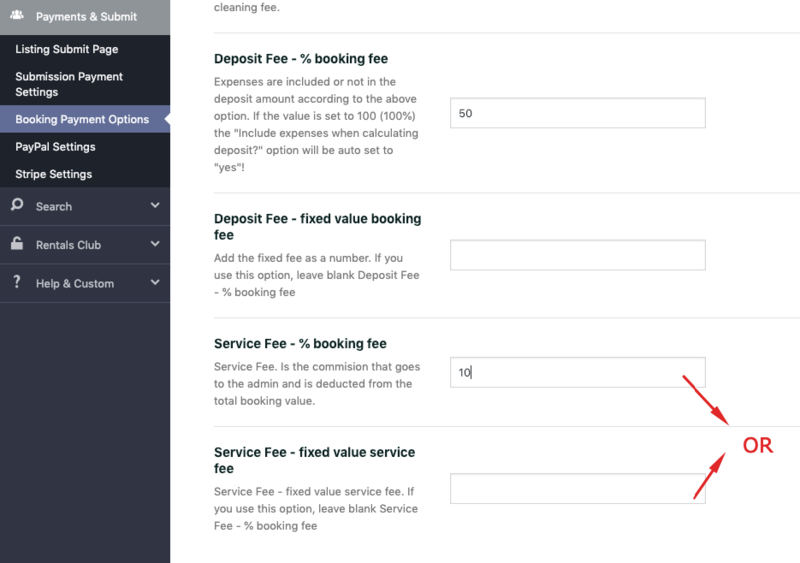 (optional setting) the site service fee value. Either of these can be in % or a fixed amount and apply to every booking request. 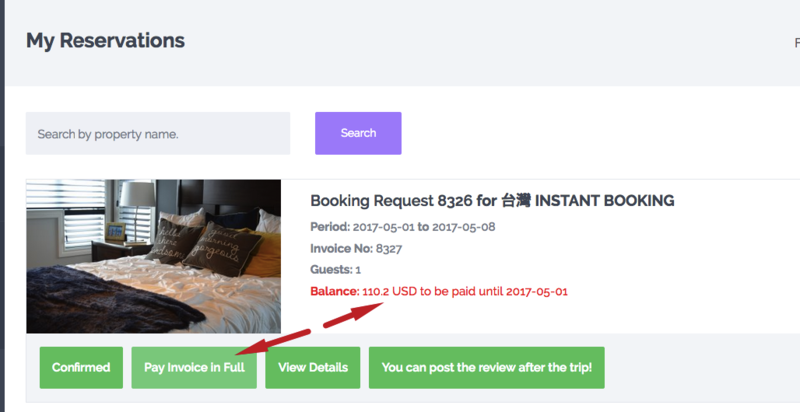 If the deposit is different than 0, the user submitting a booking request must pay that deposit before booking is confirmed. Manual booking approval process = with owner approval of the booking request. 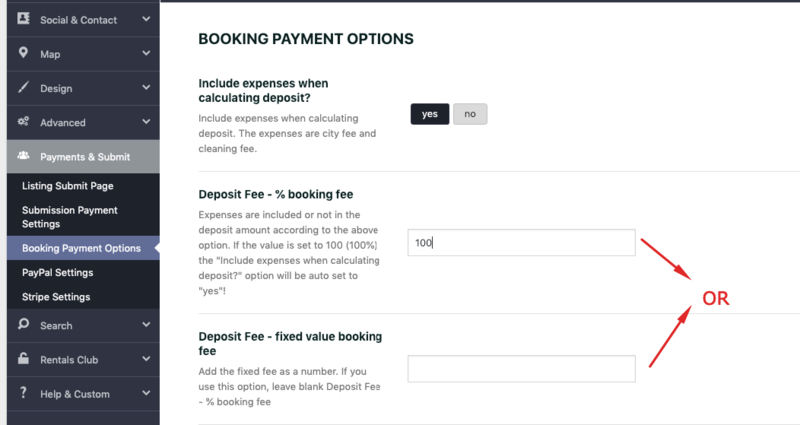 But in both scenarios, the final step is for the user to pay the deposit asked for booking to be confirmed. If the admin wishes to get just a % deposit of booking as his service fee and let remaining payment to be handled outside the theme, between user/owner he can do that. 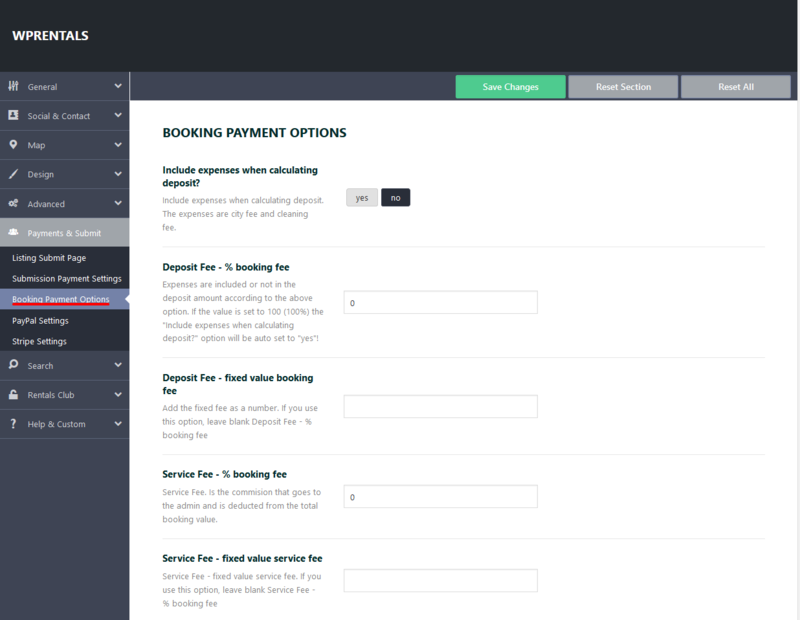 In user dashboard – a confirmed booking will show the deposit paid and remaining balance to be paid. Paying reaming balance through the theme to admin account is still possible, but not mandatory. The option can be removed with simple CSS if desired. Include expenses when calculating deposit? 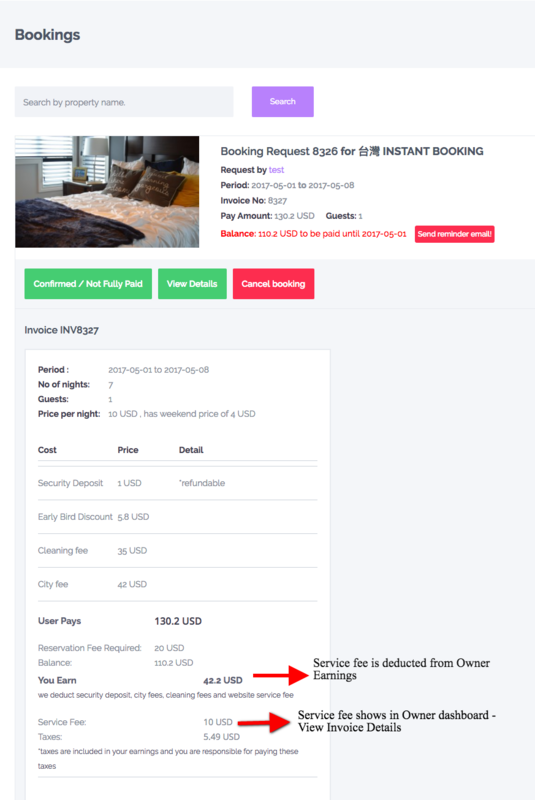 Use deposit field to take from the user submitting the request a part (or full payment) of the booking total payment in order to confirm booking. If you take only a part to confirm the booking, the other part (remaining payment) can be paid before booking starts (but making full payment via the site is optional). —> In the above processes, payment can be done via PayPal or Stripe (for instant checkout). Money goes directly in admin account (paypal or stripe). 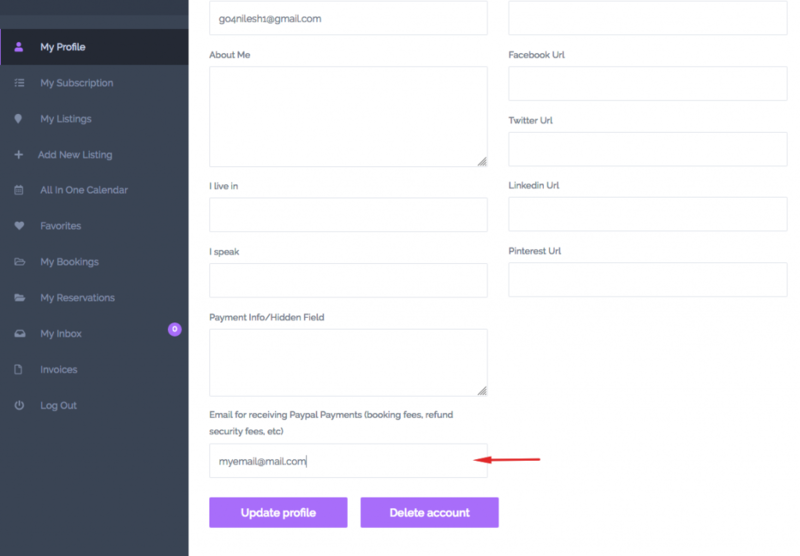 The fee that goes to the site administrator and is deducted from owner earnings, but it is paid by the user submitting the request as part of the deposit. 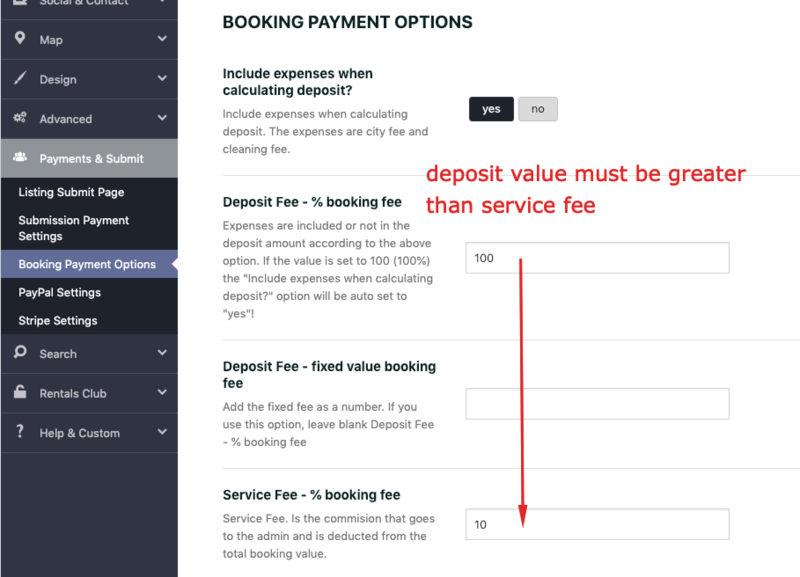 Because service fee is part of the deposit, it is important for deposit value to be greater/equal than service fee value. NOTE: We do not consider fees in the process. 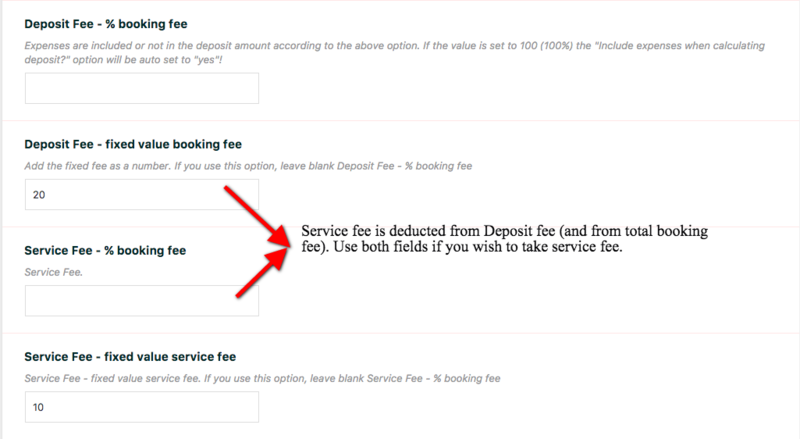 You should set the service fee as well, to include any costs you have (including fees). The payments are you send to owner are total – service fee – minus security fee (if that is set by owner). At this point you must work with a 3rd party add-on to send payment to the owner, a service we offer with RentalsClub assistance. The add-on is in Beta version now, works ONLY for payments done through PayPal – and it’s free for the time being. It may become paid in the future (there is no immediate plan for this direction). With the add-on activated (activation is done through RentalsClub – an API system) – you will get access to your Rentals Club account to see payments received and make payments to the owner. 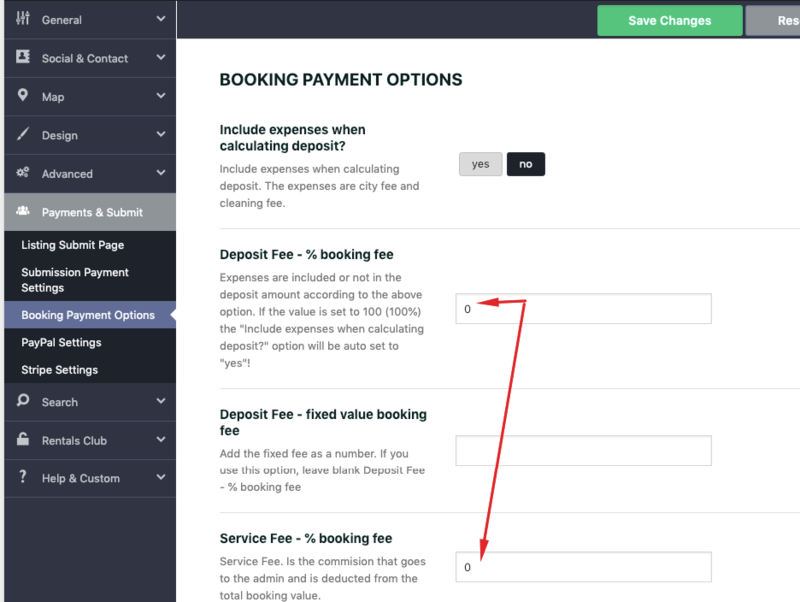 The theme doesn’t manage PayPal fees, that’s why we offer the option to set a SERVICE FEE (which should be a value that covers your costs as site admin).